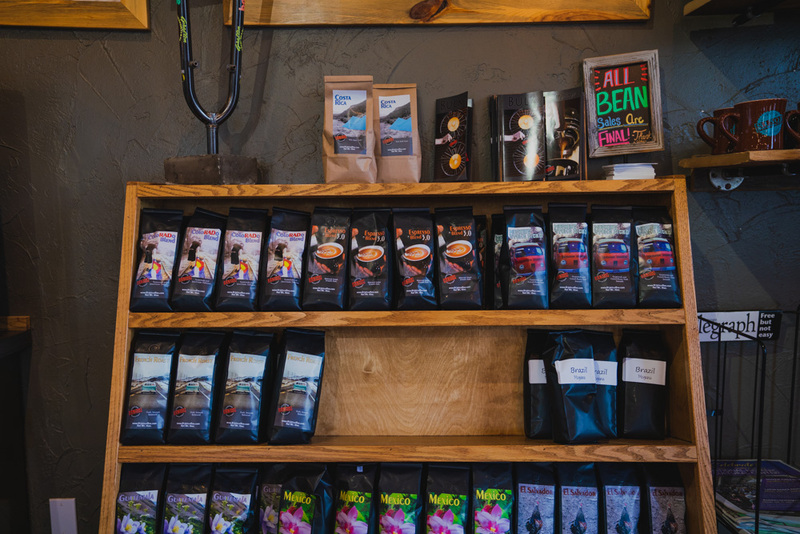 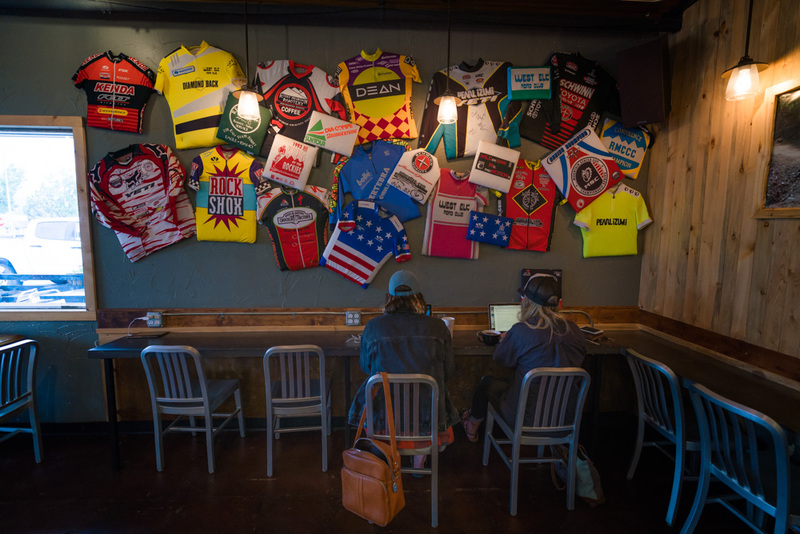 A Main Avenue favorite, 81301 Coffee Roasters has quickly become one of Durango’s favorite local coffee houses. 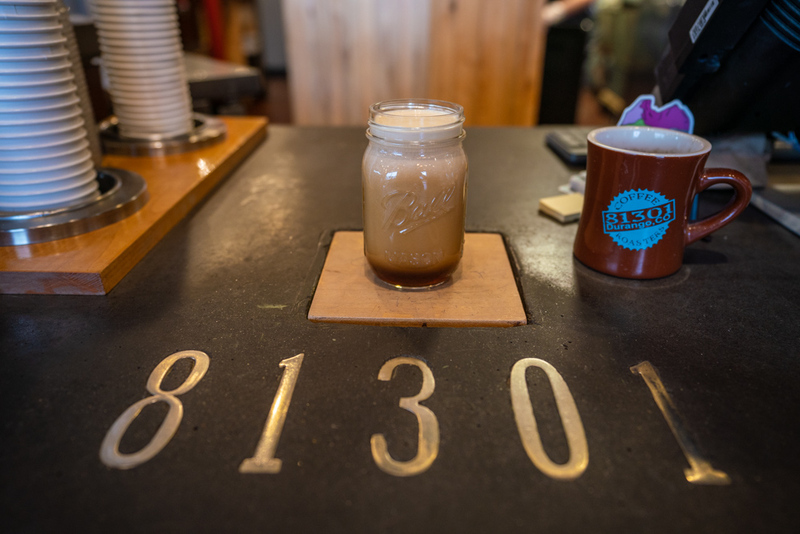 Owner Sage Anderson says that 81301 is powered by the city’s community spirit and a great group of locals and tourists alike. 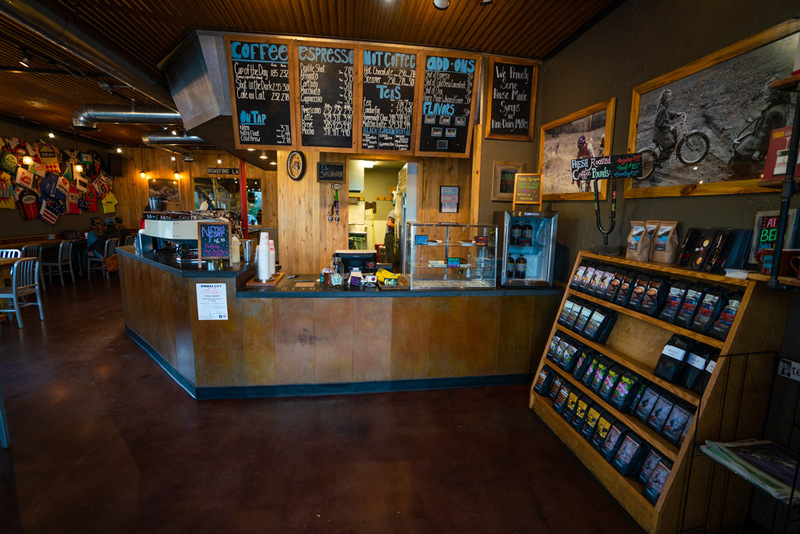 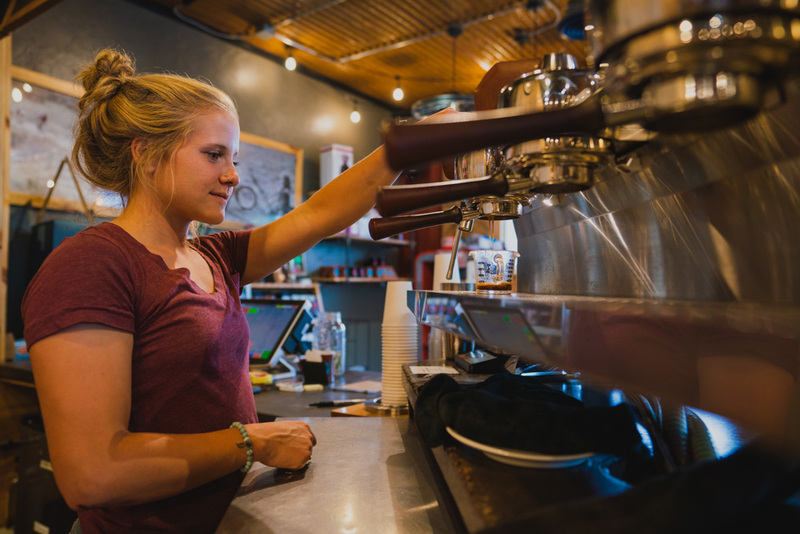 “We're really community-based--a truly locally driven coffee shop,” she explains. 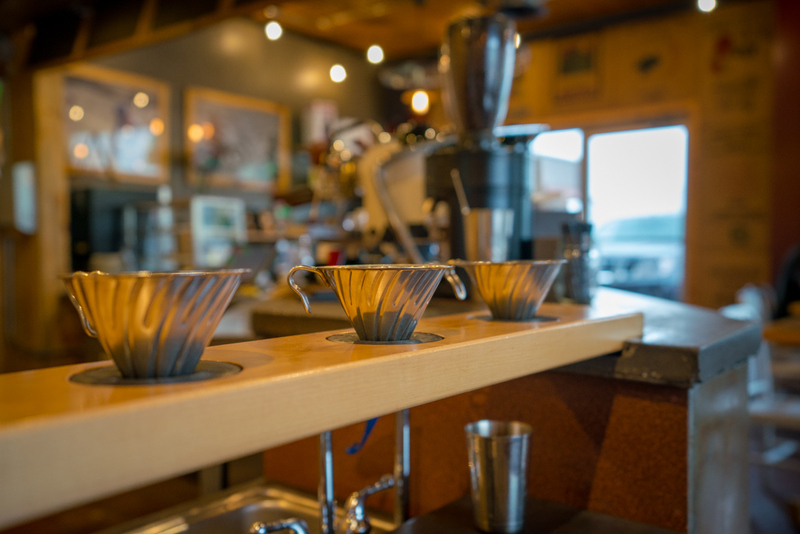 81301 prides itself on its high-quality espresso and giving you a great cup of coffee, every single time: “We have a 25-kilo roaster in our location as well as a pour over bar,” shares Sage. 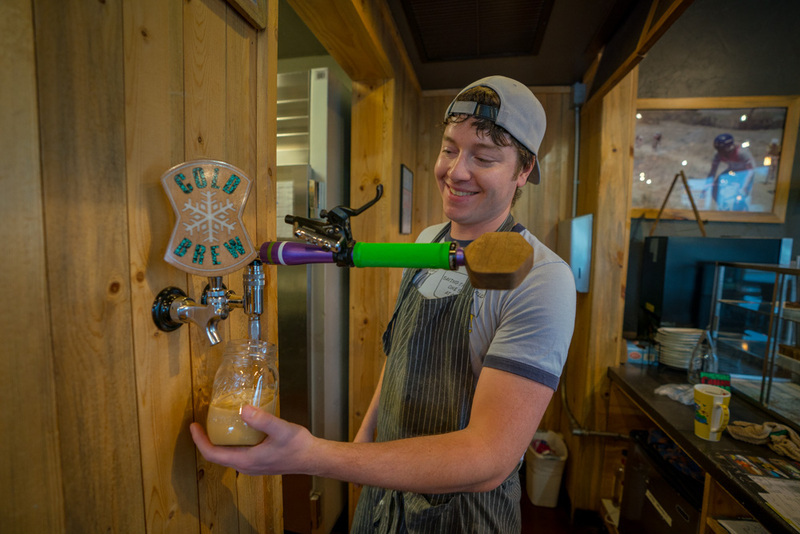 “I think Carver's on Main Street has the best beers by far."